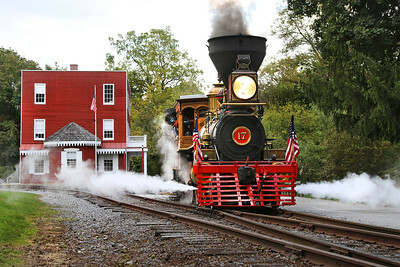 Photos from 2013 & 2014 featuring America’s newest steam locomotive, York #17. 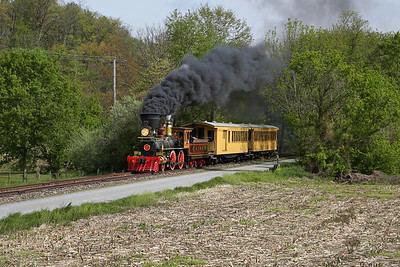 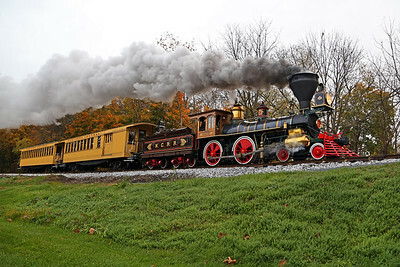 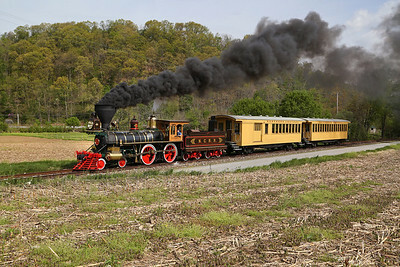 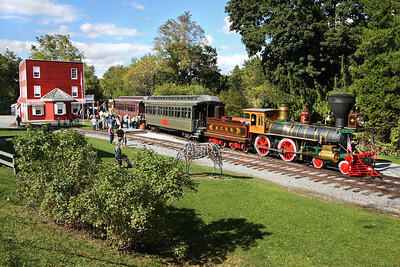 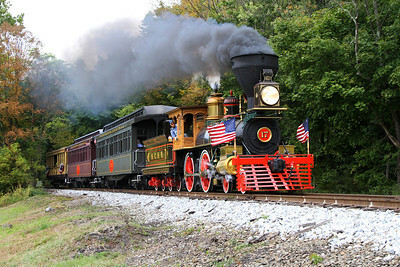 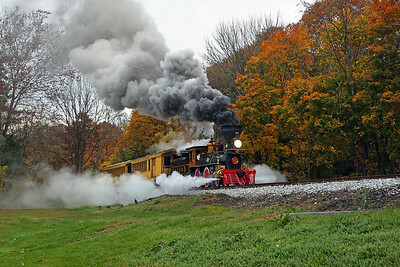 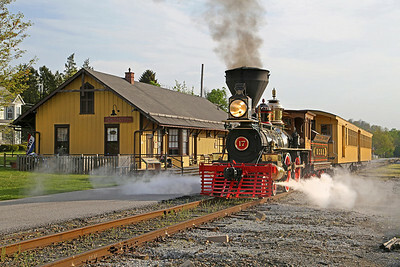 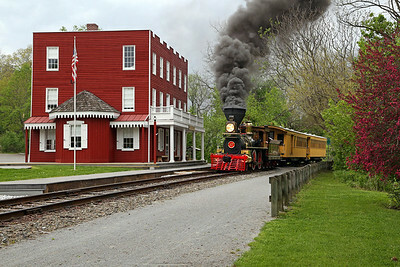 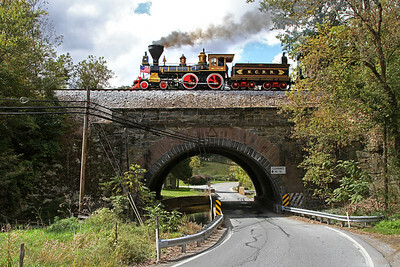 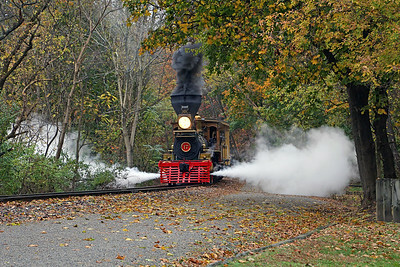 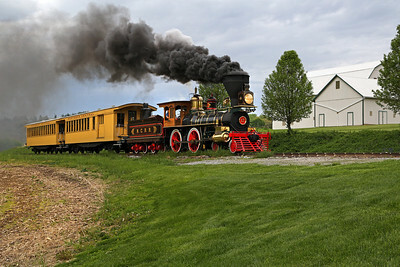 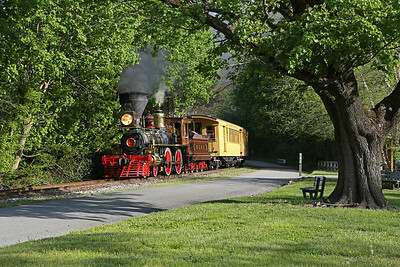 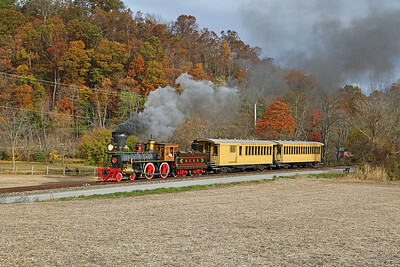 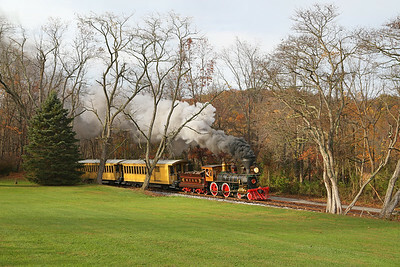 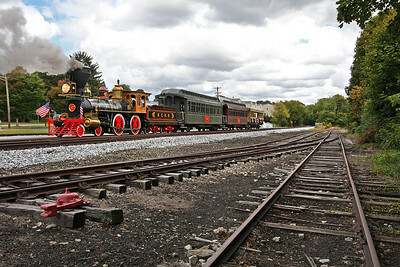 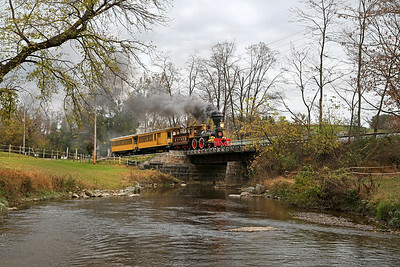 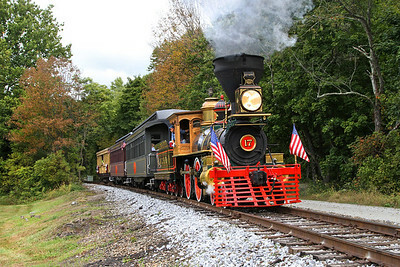 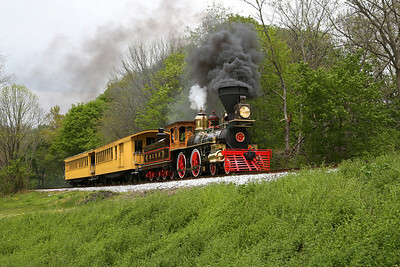 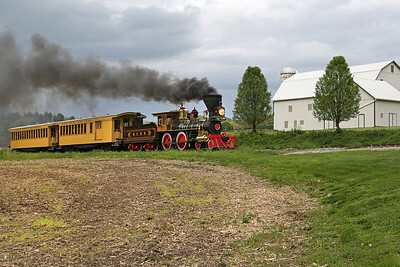 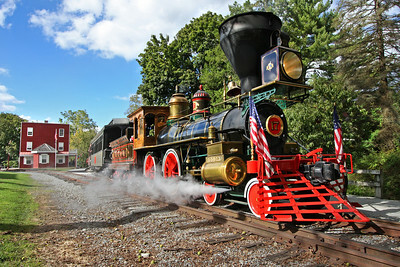 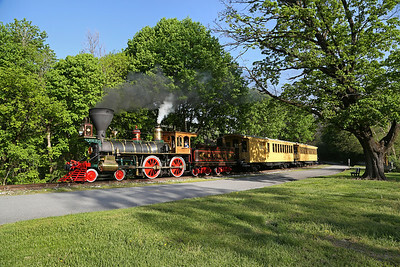 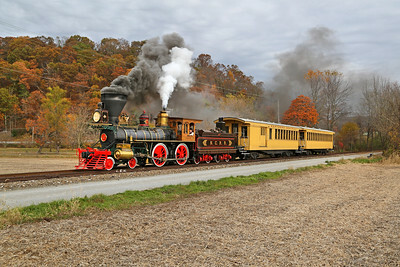 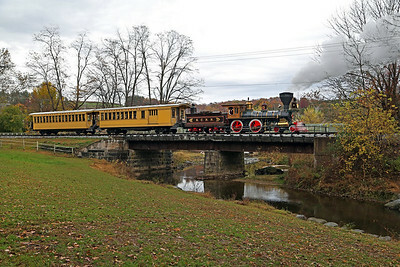 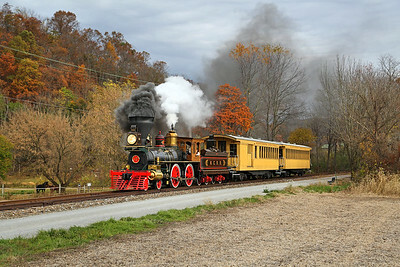 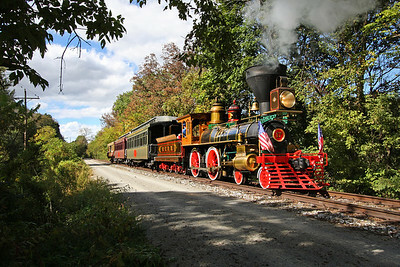 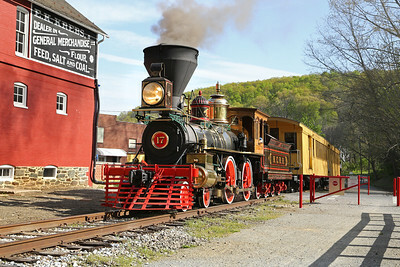 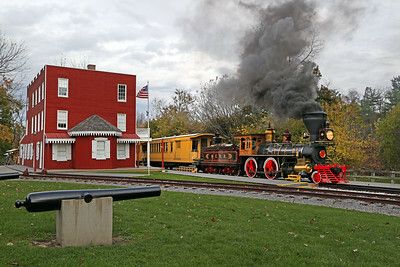 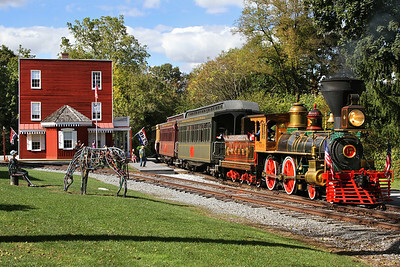 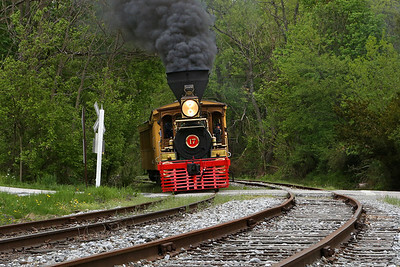 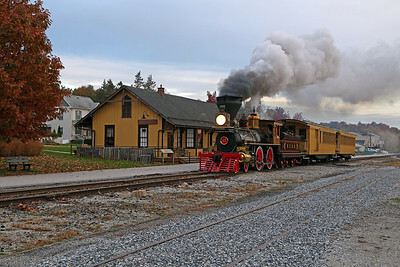 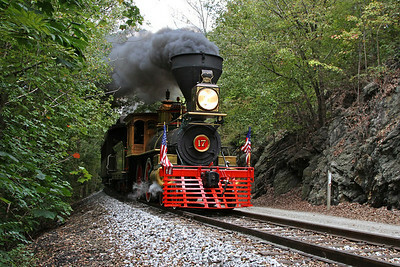 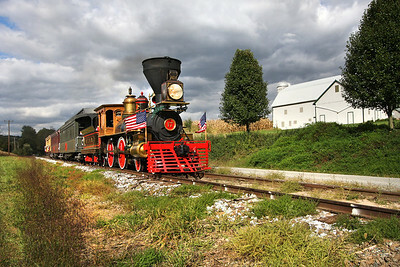 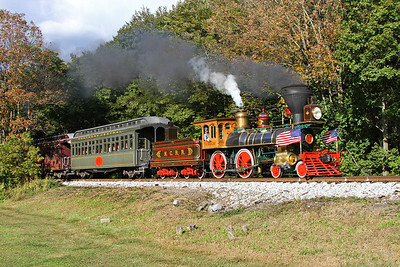 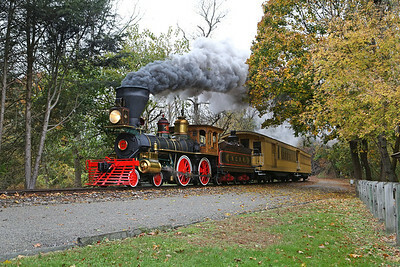 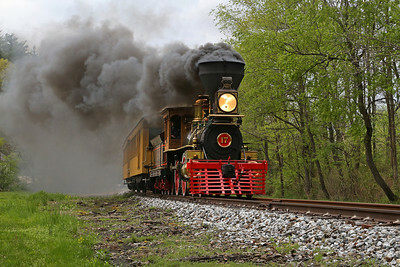 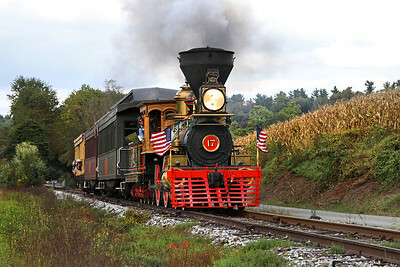 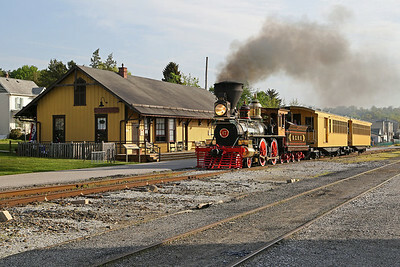 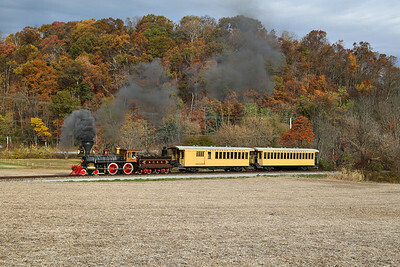 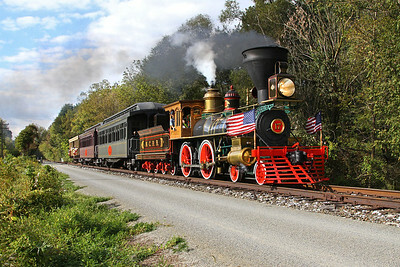 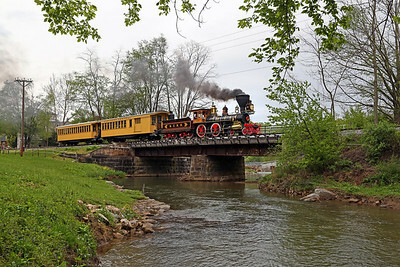 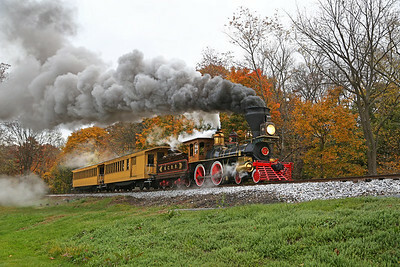 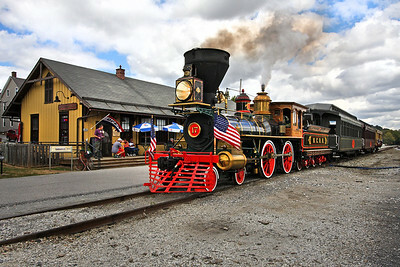 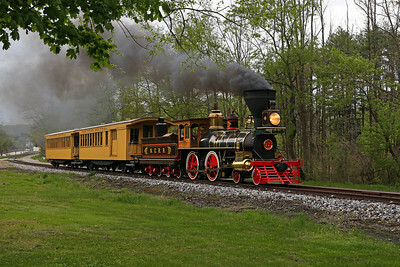 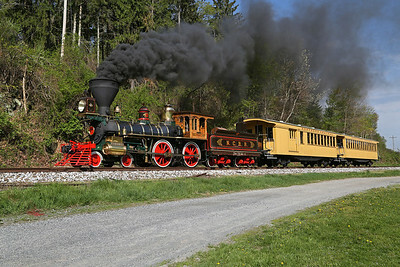 This oil-burning 4-4-0 engine (built to replicate an 1860s-era wood-burner) made its debut in June 2013 at the new Steam Into History tourist railroad, operating ten miles of the former Northern Central Railway between New Freedom and Hanover Junction, Pennsylvania. 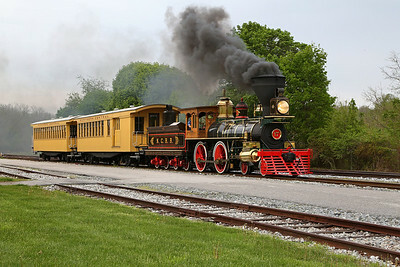 For more information, visit the Steam Into History Website.